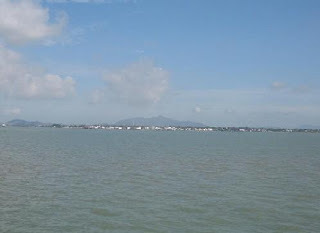 Karimun Island is one of the most important islands in the Riau Archipelago, due to its thriving economy and proximity to Singapore. Tanjungbalai Karimun is a medium-sized town, with a large Chinese community and shops selling a large variety of imported items. Lies in a shipping line in Malacca Strait and Singapore, Karimun gateway can be passed by international ferry from and to Malaysia and Singapore.